We stayed 3 excellent nights in Podere Prasiano, a wonderful agritusrismo close to Modena and Bologna. Emanuela is a great host and an amazing cook. She provides cooking classes and cooks also for her guests. Is there a better way to explore real Italian cooking? The food was amazing in its simplicity just how it should be. 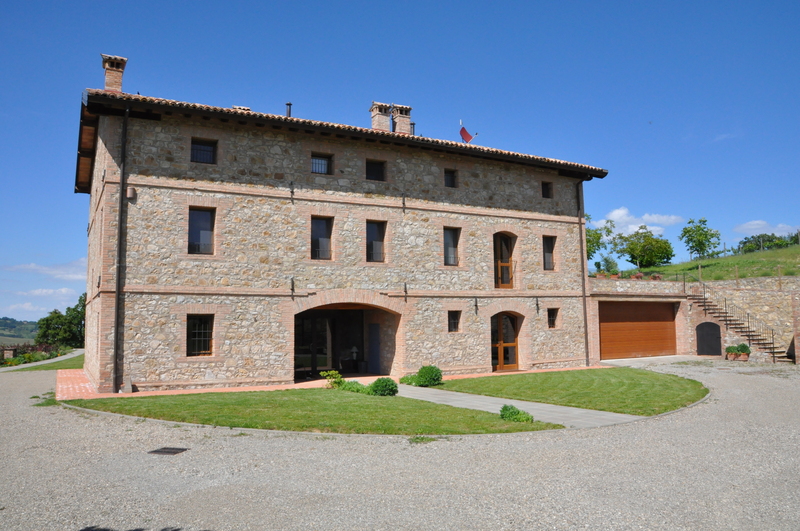 The agriturismo is exceelent located to visit Bologna, Modena and even Parma. 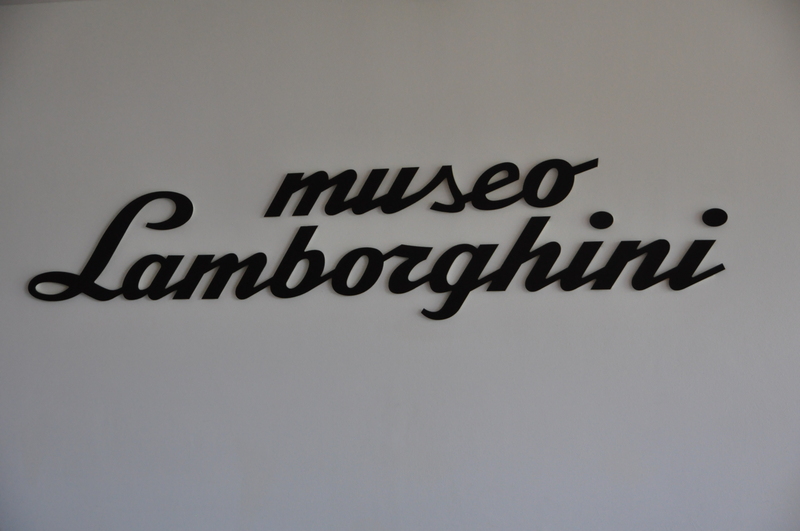 And for you car enthusiasts all great Italian sports car manufacturers are in this area as well, Ferrari, Lamborhini, Maserati and Pagani. 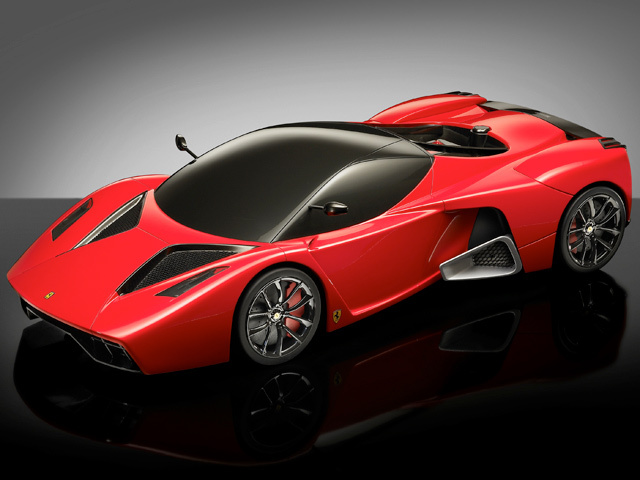 Public debut of Ferrari’s most powerful road car yet is slated for the 2013 Detroit Auto Show in January. 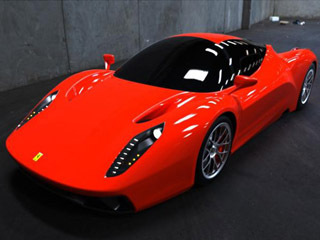 Having previewed the Enzo successor’s carbon-fiber tub at the Paris Motor Show, it appears Ferrai’smost powerful road car to date will make its public debut at the 2013 Detroit Auto Show in January. 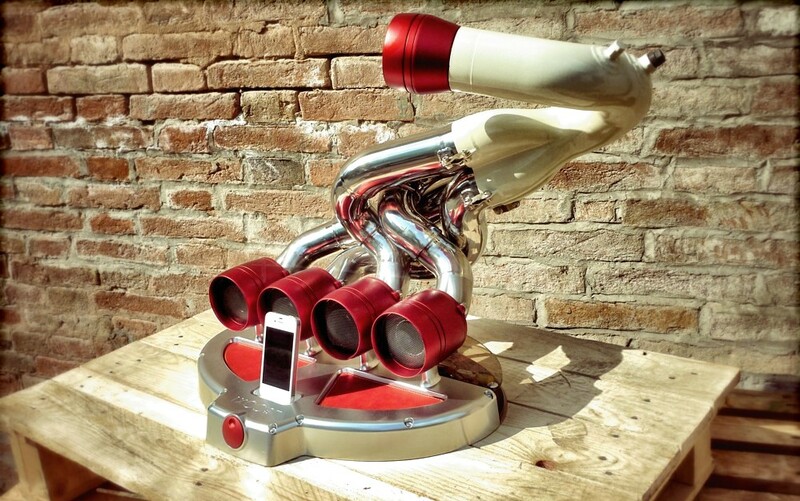 of Ferrari’s 6.3-liter V12 engine mated to a HY-KERS electric boost for a reputed combined output of over 900 horsepower. 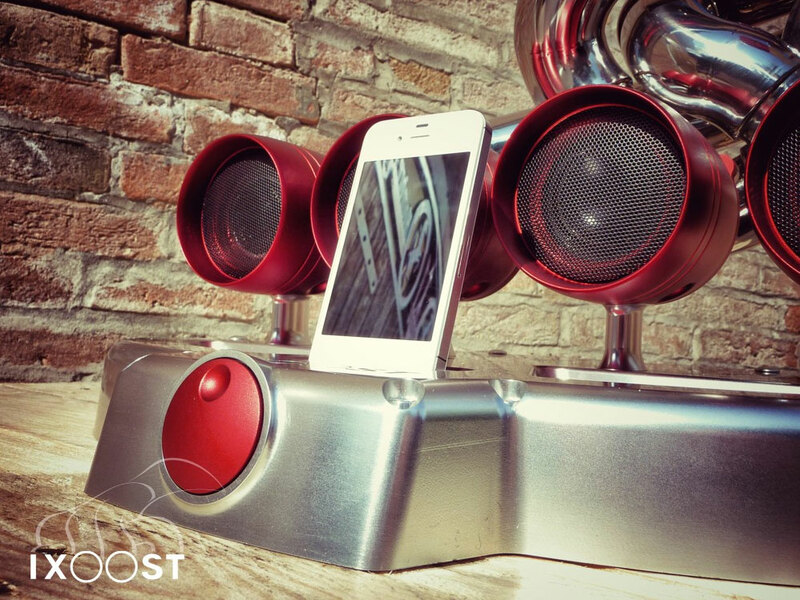 Ixoost Iphone / Ipod dock for car lovers!! 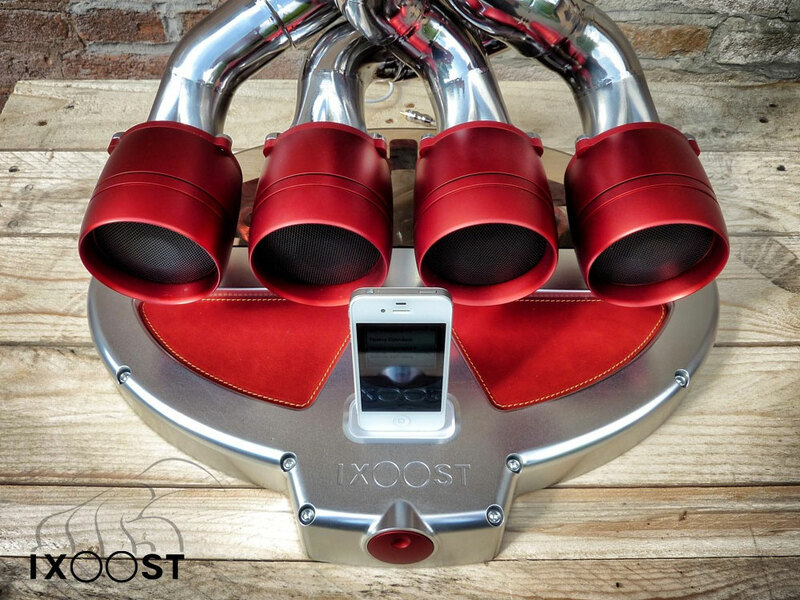 Below is the Ixoost, especially made for you car lovers. This dock is made in Modena famous for the Ferrari and Lamborghini factories. 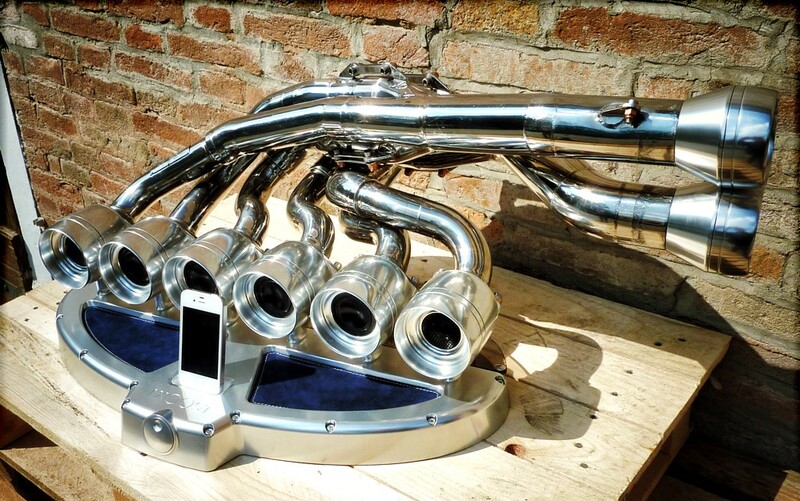 You can custom made your Ixoost by choosing several types of real V8 exhausts! Then they are chromed and customized according to your wishes! Expensive stuff starting at 5,000 euro’s but hey it’s orginal.